The PARC Group, Nocatee’s master developer, was named Developer of the Year for the 10th consecutive year by the Northeast Florida Builders Association Sales and Marketing Council on Friday, March 18th. In addition to Developer of the Year, Kelly Ray was named Marketing Director of the Year for the second consecutive year. The PARC Group was also honored with 3 other awards for its excellence in digital and social media marketing – Best Website, Best Facebook, and Best Pinterest. 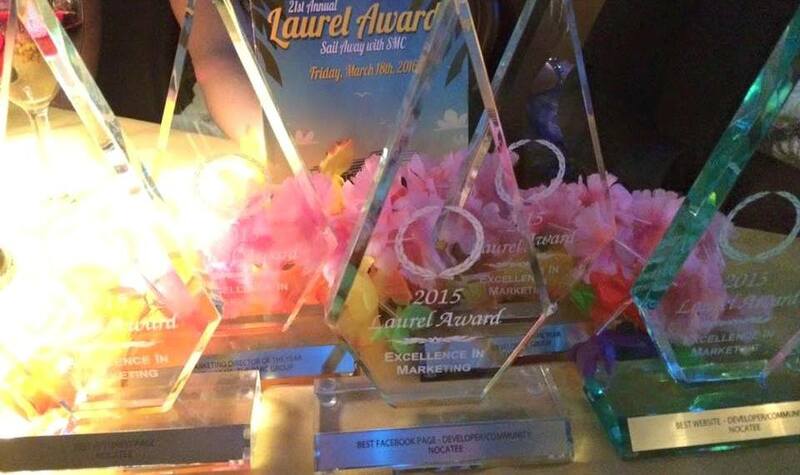 Each spring, the Sales and Marketing Council's Laurel Awards Gala recognizes outstanding achievements in building, design, sales and marketing in the development and homebuilding industries. In fact, many of the Nocatee’s most popular builders won architectural and interior design awards for model homes located throughout Nocatee's village-like neighborhoods. The 3rd Best-Selling Community in the Nation achieved a number of milestones during 2015. 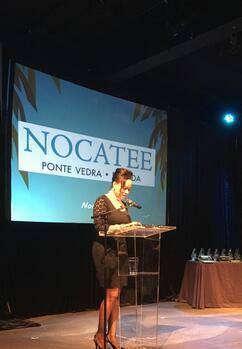 Among the most notable, Nocatee celebrated its 4,000th home sale and recorded a record number of new home sales. The community was also named Best Master Planned Community of the Year by the Southeast Building Conference. For more information about on the vibrant new home community and the Nocatee lifestyle, utilize the interactive Explore Nocatee tool, stop by the Nocatee Welcome Center or call 1-800-NOCATEE.